we're down to single digits until christmas. that's crazy and exciting! 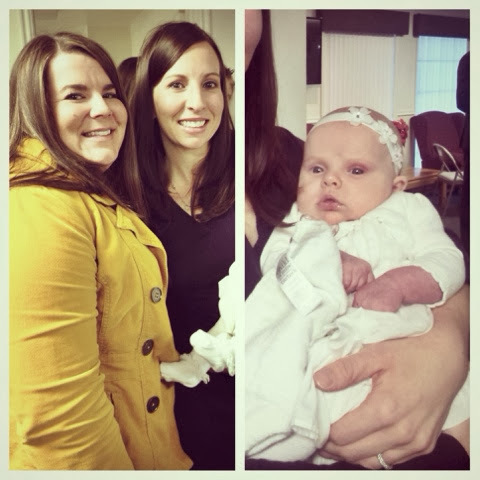 this weekend was pretty busy as they usually are before the holidays. i finally hit up sodalicious on my way out of town. so good! it's probably a good thing it's inconvenient for me to get too. 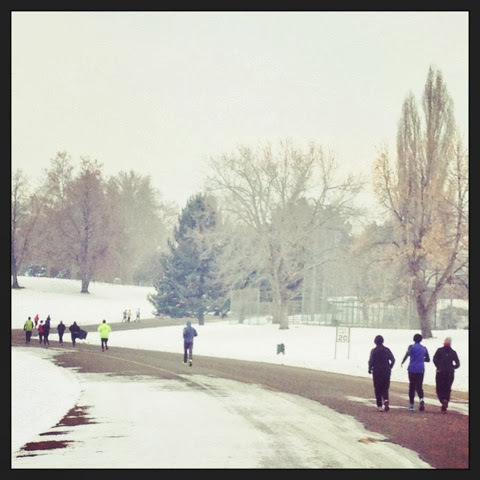 i started out the day on saturday with a lovely run at sugarhouse park. there was another running group there which was really fun. see...i'm not the only crazy one. i promise if you dress appropriately and warm up sufficiently before starting to run, you be just fine. i spent most of the rest of the day downtown. 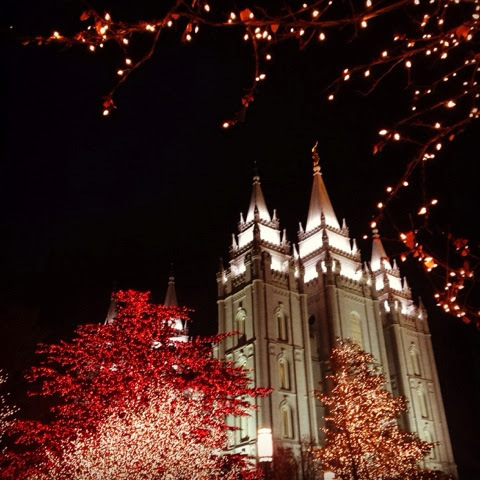 i shopped and shopped and saw the lights at temple square. i love this spot. the lit up temple somehow makes the world stop. my college friend Lisa was in town basically for the day on sunday. i love catching up with old friends. what a good weekend. what did you do this weekend? 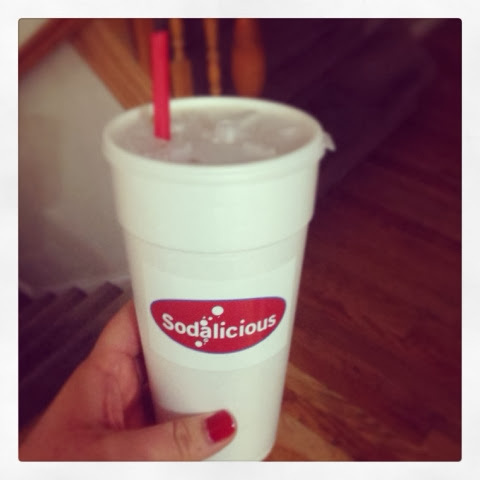 If you love Sodalicious you have to try Swig. Gah,, you'll die. Its amazing!